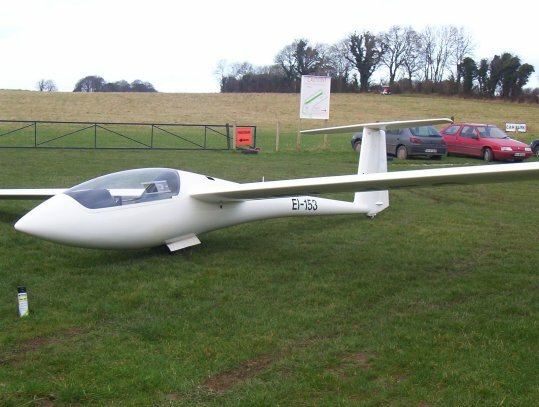 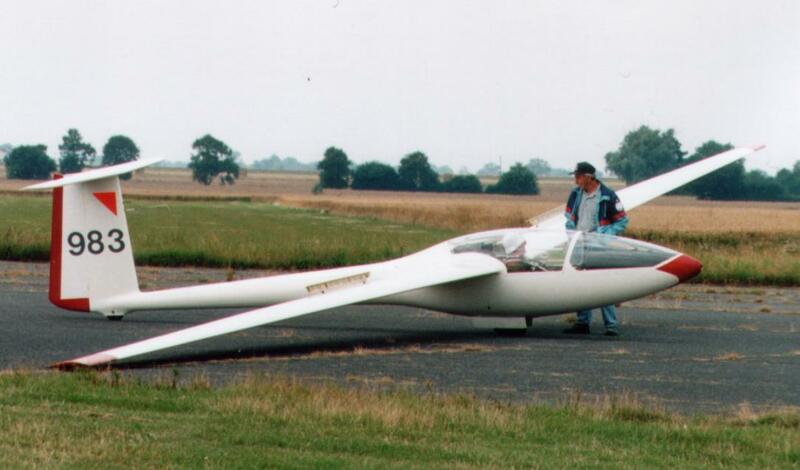 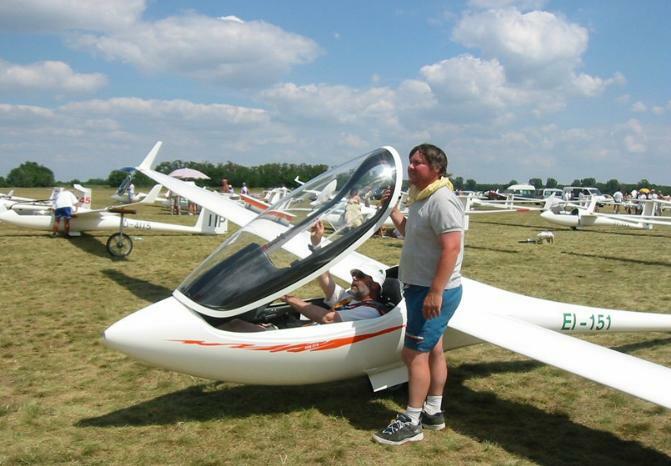 Most current gliders are based with the Dublin Gliding Club at Gowran Grange, near Naas. 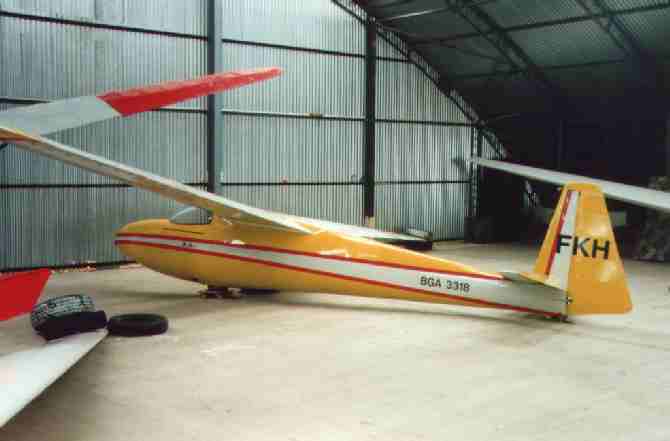 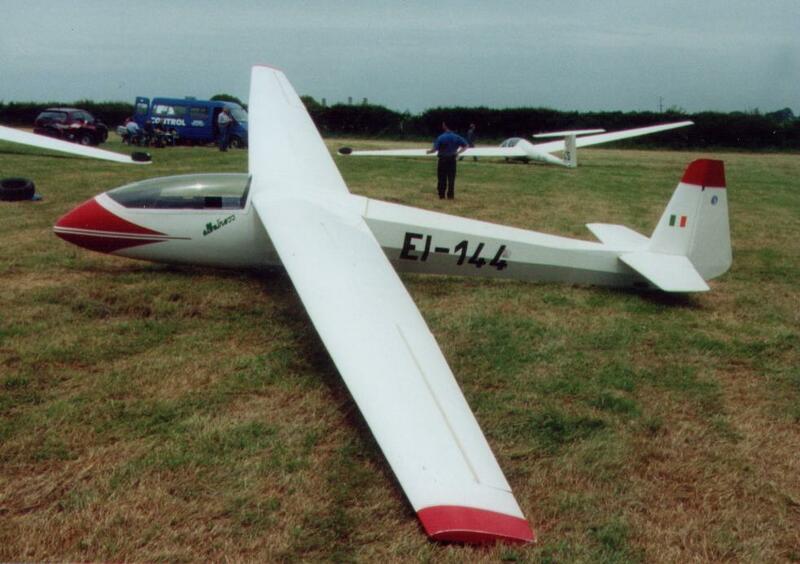 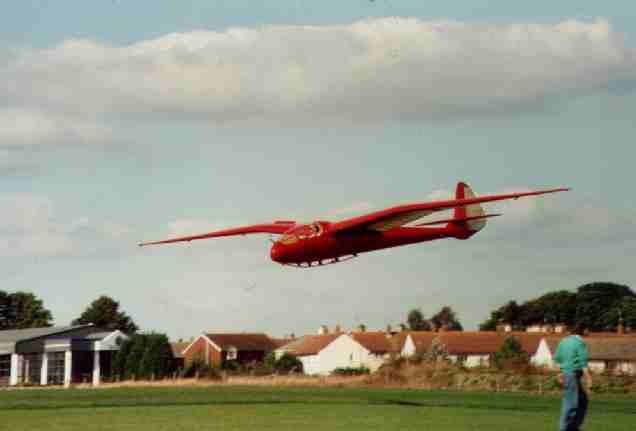 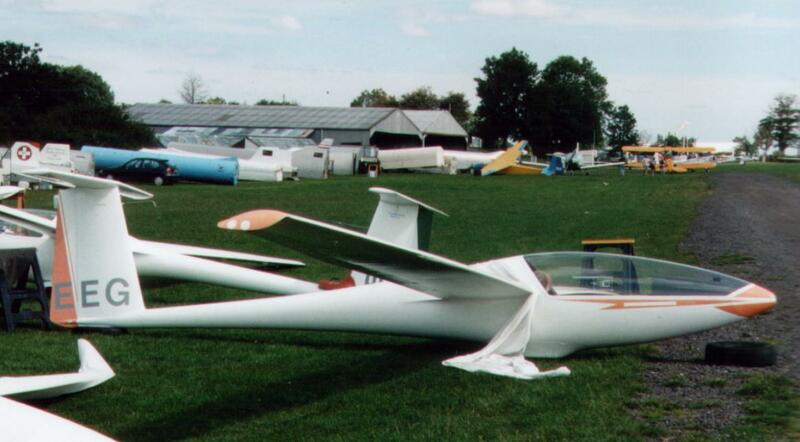 The register of Irish gliders is maintained by the Irish Gliding and Soaring Association. 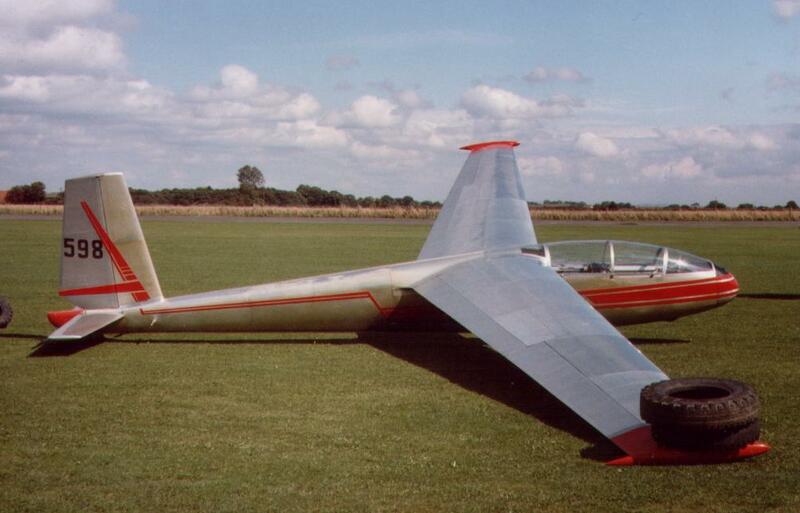 From 1960 until about 1967 gliders were given a number prefixed "IGA" (of which I don't have a complete list). 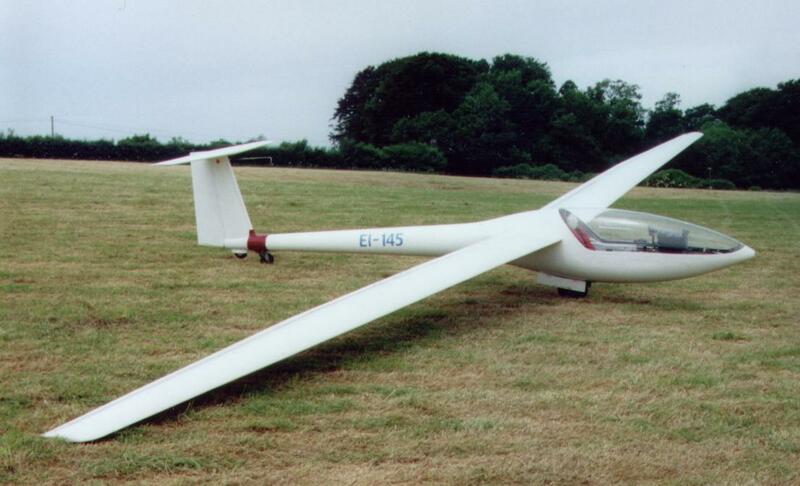 Originally the register was kept by the Irish Aviation Club, with the prefix "IAC". 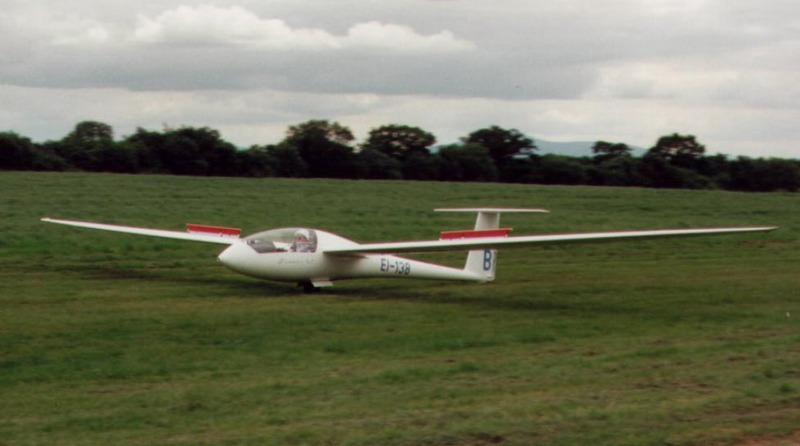 From March 2007 gliders have been given alphabetic registrations e.g. 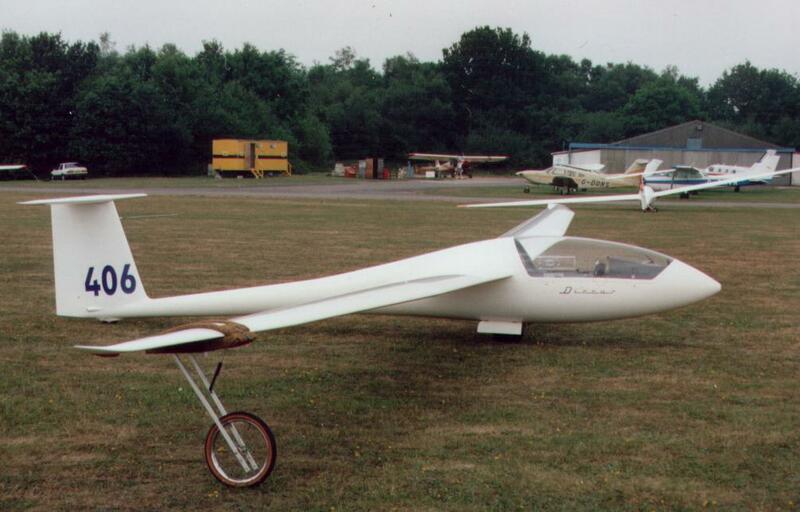 EI-GLA. 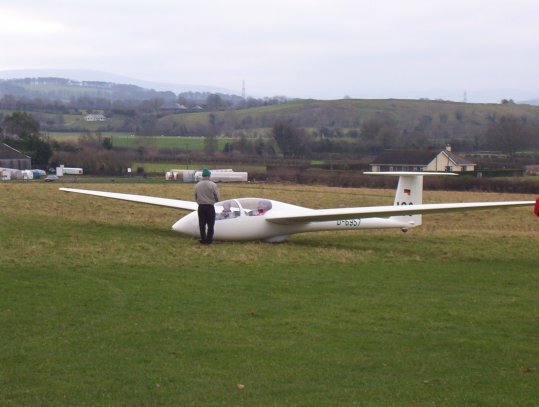 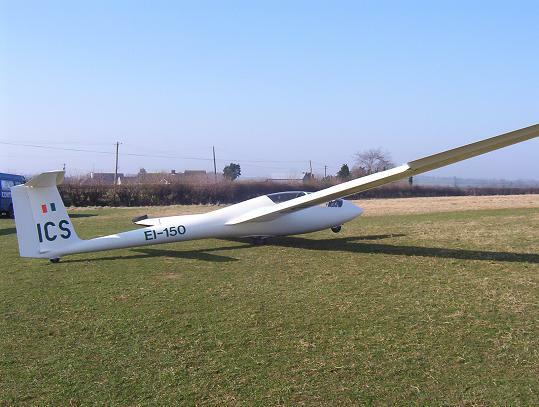 Ulster Gliding Club aircraft are registered with the British Gliding Association.